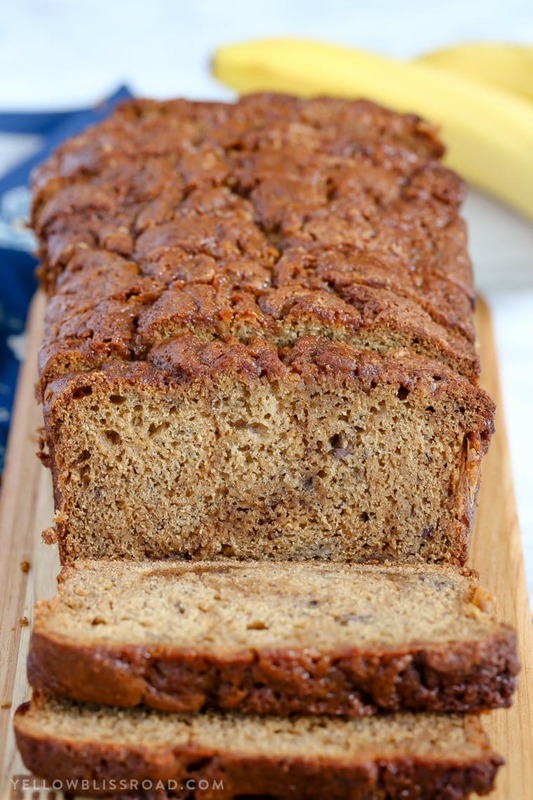 This Caramel Banana Bread is full of tasty bananas and delicious sweet caramel. 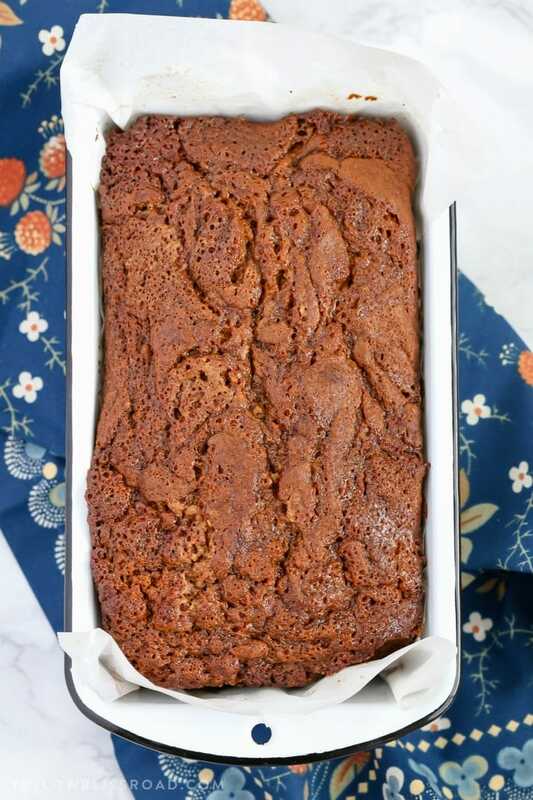 Finished with a drizzle of caramel, it’s a decadent quick bread that makes a delicious dessert or snack. Take it in folks. That’s some serious caramel action going on here today. I mean, as if banana bread wasn’t already the most perfect comfort food, I went and added caramel to it. 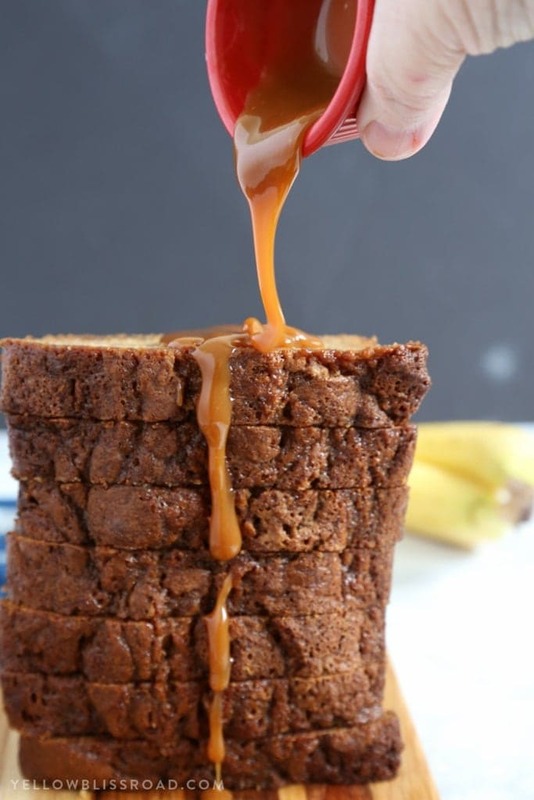 The heavens have opened and it’s raining Caramel Banana Bread. 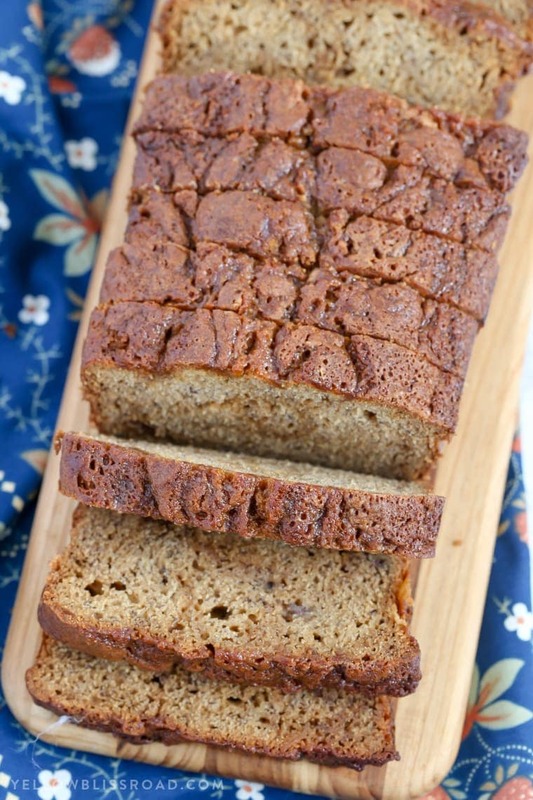 I think this is my favorite quick bread that I’ve made to date. Even more than my grandma’s Famous Zucchini Bread or my Chocolate Chip Peanut Butter Banana Bread. Did you know that today is National Caramel Day? I didn’t but I think it might be my new favorite day ever. 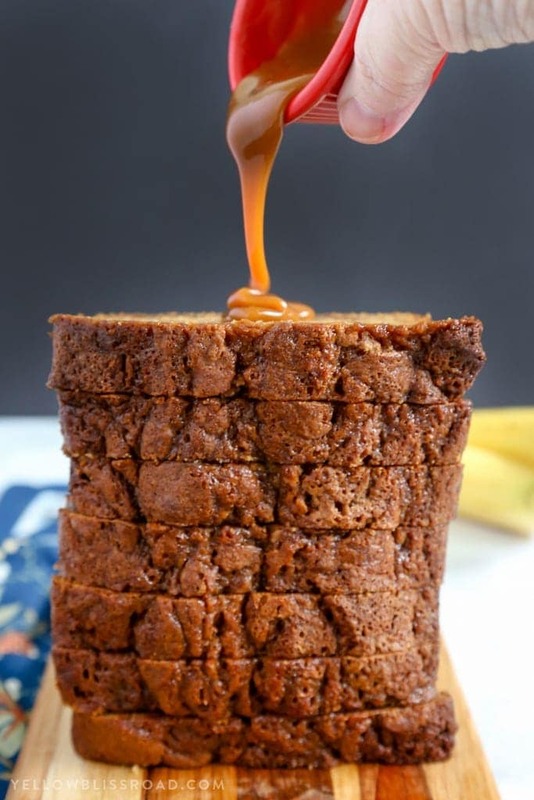 I needed a recipe to share and this Caramel Banana Bread was the first thing that came to mind. I wasn’t sure how it would come out since caramel can be kind of sticky to bake with, but it is fantastic! 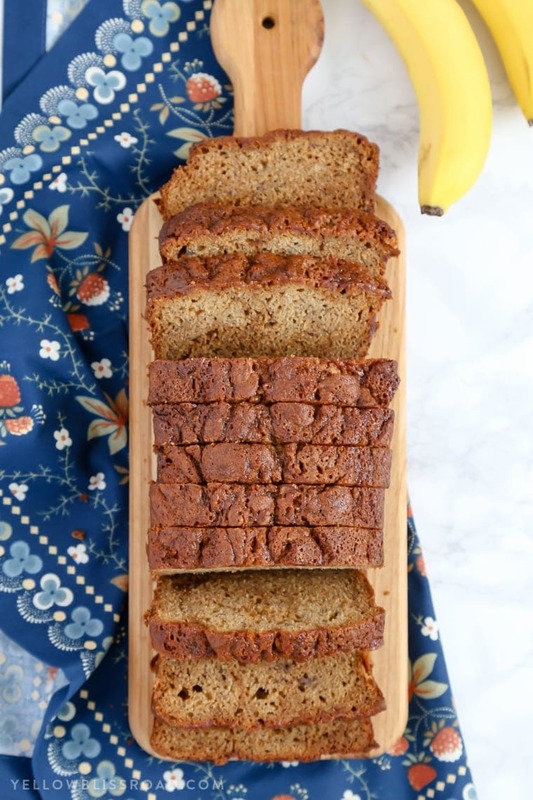 Of course banana bread is the best way to use out ripened bananas, but did you know that you can also “ripen” them yourself? You can! 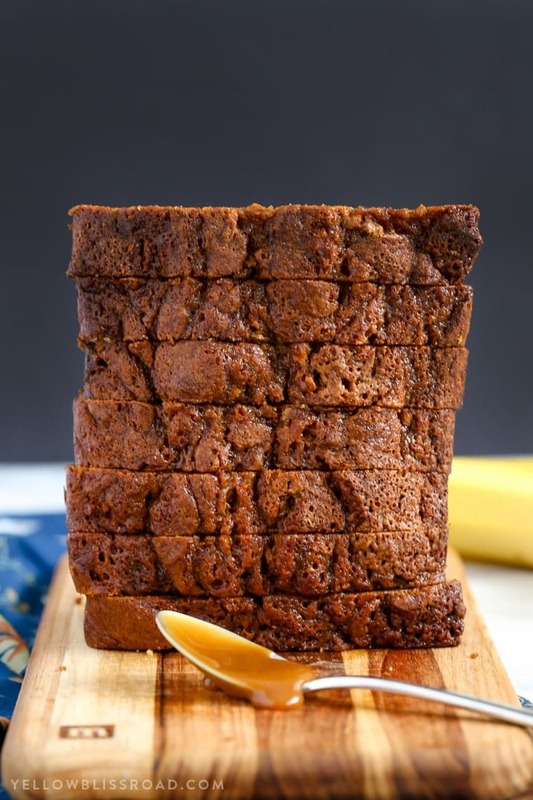 Just use this method and in minutes you’ll have bananas ready to smash and this Caramel Banana Bread will be cooling on your counter in about an hour. Preheat the oven to 325 degrees F. Line a 9-inch loaf pan with parchment paper and spray with nonstick cooking spray. In a small bowl, mash the bananas (Pro top - use a potato masher!). Mix in the milk and cinnamon. Pour batter into prepared pan. Pour caramel sauce over the top of the batter and swirl in with a knife. Bake 1 hour to 1 hour 10 minutes, until a toothpick inserted in the center comes out clean. Set aside to cool on a rack for 15 minutes. Remove bread from pan, and cool completely on a baking rack before slicing. 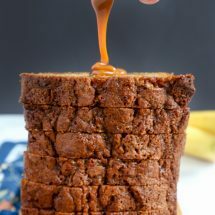 Drizzle with more caramel, if desired. Be sure to check out these 9 NEW recipes for National Caramel Day! AND SOME CARAMEL RECIPES FROM FRIENDS! FOR ALL DESSERTS ON THIS SITE, GO HERE, AND FOR THE RECIPE INDEX GO HERE. 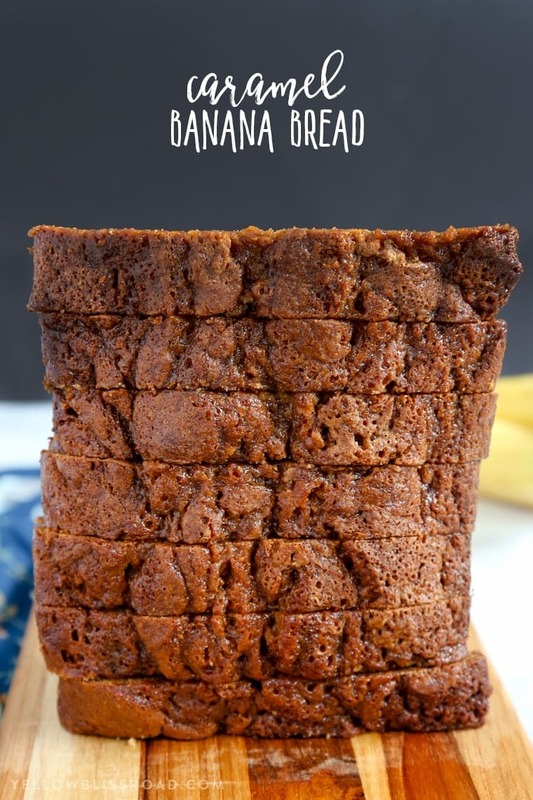 I’m not usually a banana bread gal but THIS is perfection, only banana bread I will ever make!! and that first image! LOVE! 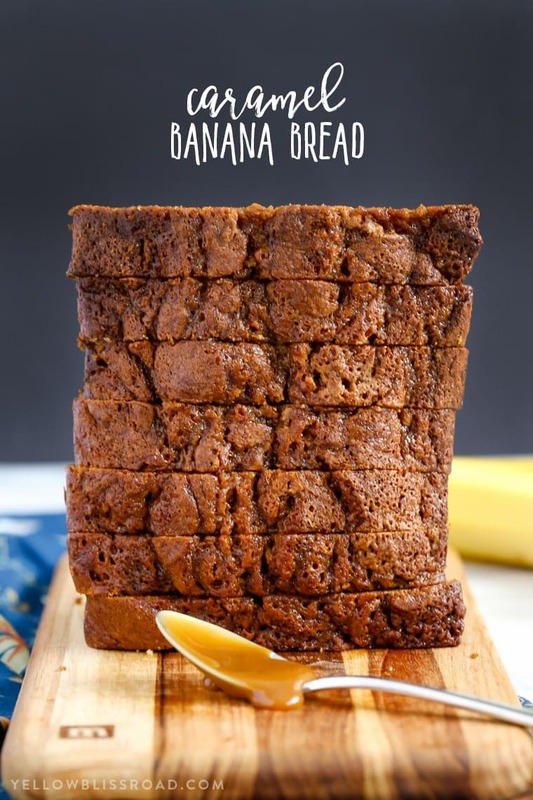 What a creative banana bread recipe. It’s nuts! I mean, it’s caramel! You get my point. 🙂 Love it!